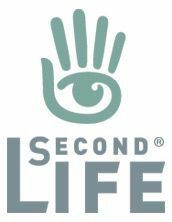 On Friday, June 8th, 2018, Linden Lab announced that estate / region holders can now restart their region directly from their Second Life dashboard at secondlife.com, via the My Estates page. We’ve been listening to the feedback from our Private Region owner community and we know that sometimes it’s impractical or even impossible to access your region in-world to perform the more traditional in-viewer region restart using the Region/Estate menu. 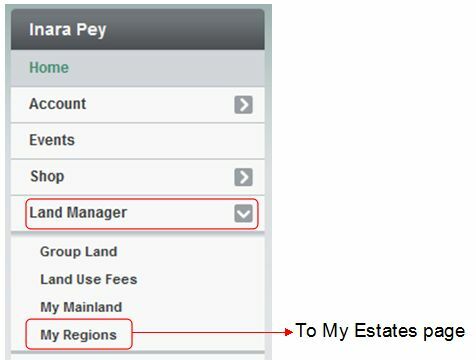 With this new feature, Estate Owners can pro-actively select and restart their regions directly from the website without needing to log in-world and travel to each region individually. Since we know that sometimes the reason a region cannot be accessed easily in-world is due to active griefing scenarios, we have also included the ability to restart the region in safe mode, in which the region will be brought back up with all the scripts, physics, and collisions disabled, making it possible to enter and remove any lingering item that may be causing issues. To see the new features available to you as a private Estate Owner, just log in to SecondLife.com and visit your Land Manager page. Please refer to the Lab’s blog post for further information on this update. This has been needed for years. One of the problems with the in-region restart scenario is that by the time an Owner or Administrator can be reached, the region/sim/estate is so lagged down by griefing that it’s impossible to get in. Similarly, when a region/etc.is off-synch with the regions around it, it’s again impossible to teleport in or cross into the region without being dropped off the grid. This will make all that difficulty a thing of the past. Now, all Linden needs to do is to get tough with Griefers rather than just suspending their accounts for a while. All in all, this is a very good and very needed thing.